Stolen Metro Exodus Steam Keys have been deactivated, and owners of the game using a stolen key have had the game removed from their library. 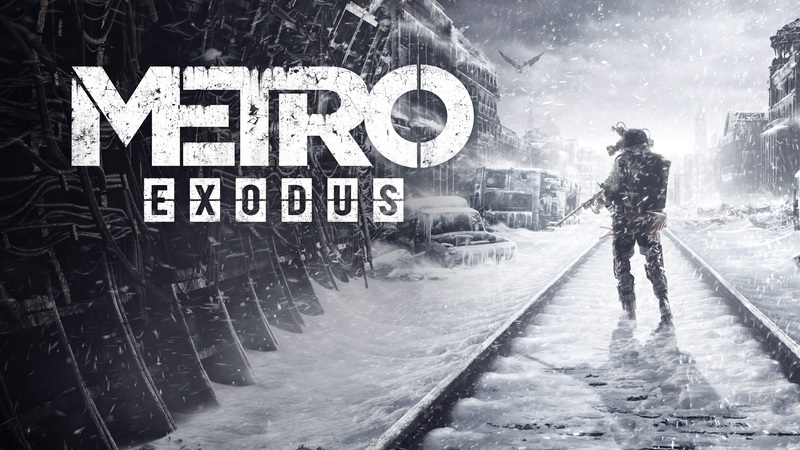 Deep Silver has deactivated a ton of Metro Exodus Steam keys after realizing they were stolen from a factory that printed box copies of the game. The game was originally going to be released on Steam, but was moved to the Epic Games store. The Steam edition of the game still exists for those who preordered the game on Steam. A load of Steam keys were stolen from the factory and sold on resell sites. Owners of such keys have had their keys deactivated, and if they were redeemed, the game was removed from their Steam library. There are legit Metro Exodus Steam keys still floating around by those who preordered it and got the Steam key, and those have not been deactivated. Anyone who wants to play the game if they have not preordered it now have to purchase the game from the Epic Games store, or wait for it to come back to Steam after February 14th, 2020. The physical keys that were stolen and resold don't have the necessary files to run, as they were never meant to go out of the factory. The only key that do have the necessary files, however, were the keys preordered on Razer and Humble Bundle, as preorders were honored on those sites. Steam versions of the games are now considered "rare" and were being sold for more then the game originally cost. If you bought a key from a resell site that was deactivated, it is recommended to contact the site or seller and demand a refund. There were legit Steam keys for Metro Exodus sold on the Razer and Humble Bundle stores, so if you bought them from there, you are safe as well. Do not trust copies of Metro Exodus for Steam being sold on third-party reselling sites.